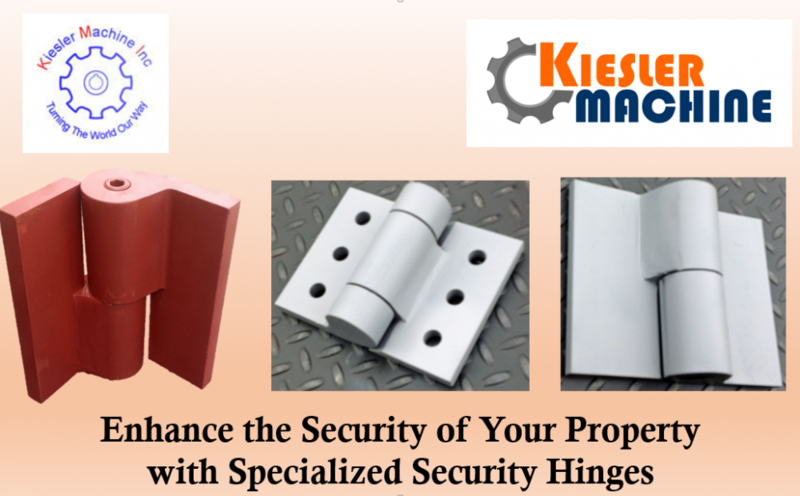 Enhance the Security of Your Property with Specialized Security Hinges – Kielser Machine Inc.
Kiesler Machine security hinges are designed for tamper proof installations on gates and doors for vaults, financial institutions and detention facilities as well as securing personal property and personal protection. 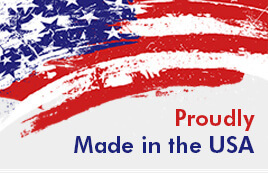 Made with pride in the U.S.A. by experienced craftsmen allows us to boost Smoother than the rest – Guaranteed! 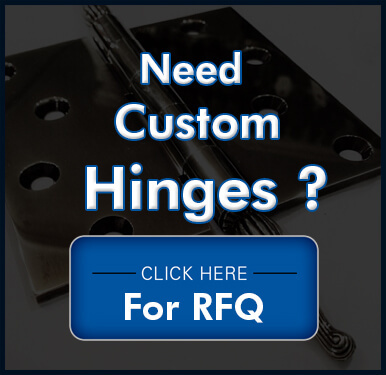 Construction : Fabricated from 1018 carbon steel at our plant in Palmyra, Indiana, we offer quality products that are Made in the U.S.A.
Pin Construction : The pins are manufactured from heat treated alloy steel and ground for years of maintenance free service. Non-handed : Non-handed design allows for either left or right hand mounting. 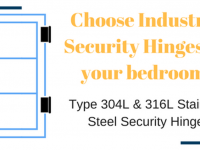 Stainless Steel Models : For outdoor or harsh environments, we offer our security hinges with a choice of corrosive resistant 304/304L stainless steel or 316/316L stainless steel. 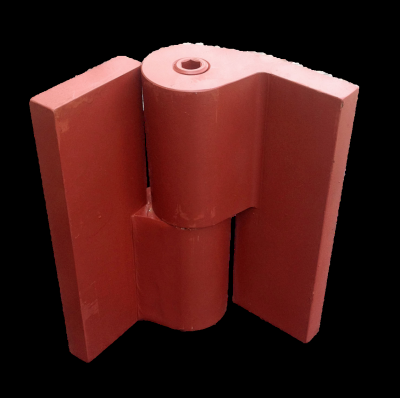 OEM Orders : Available in bulk for manufacturing and fabricators. 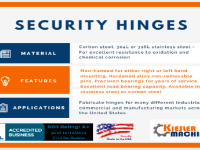 Our security hinges will help enhance the safety and appearance of your gates and doors as well as your property Kiesler Machine Inc stocks a large inventory for immediate shipment. Interchangeable with competitor’s models. 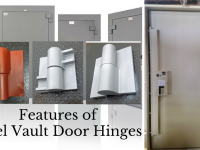 Call toll free 888-565-6610 for more information.